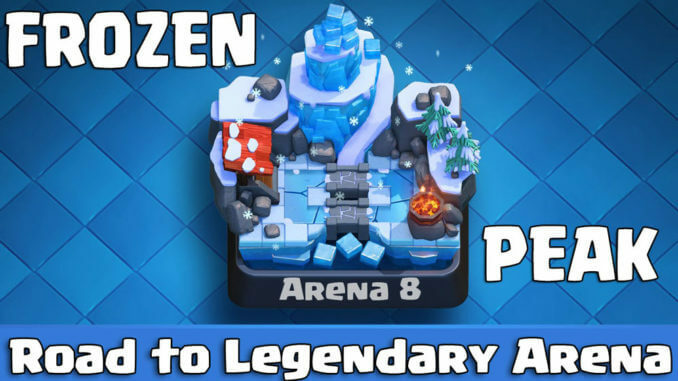 Want to get out of Frozen Peak and reach the coveted legendary arena? In this guide, I will be going through the strategy that you need to know to do well in Frozen Peak and to move up to legendary arena. If you follow my guide, I guarantee that you will not only become a better player, but you will reach legendary arena. 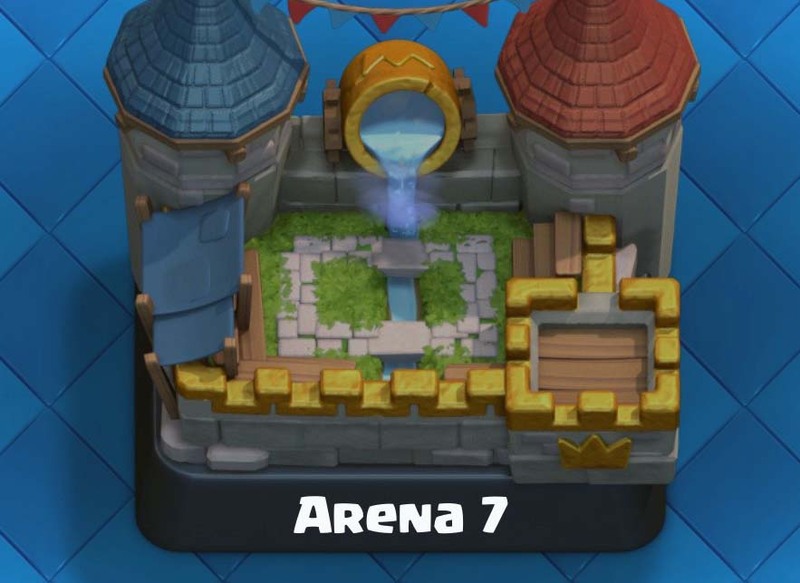 Once you are in legendary arena, make sure to read my guide on Arena 10 to become an even better player. Hope you enjoy! Are you stuck in Royal Arena? 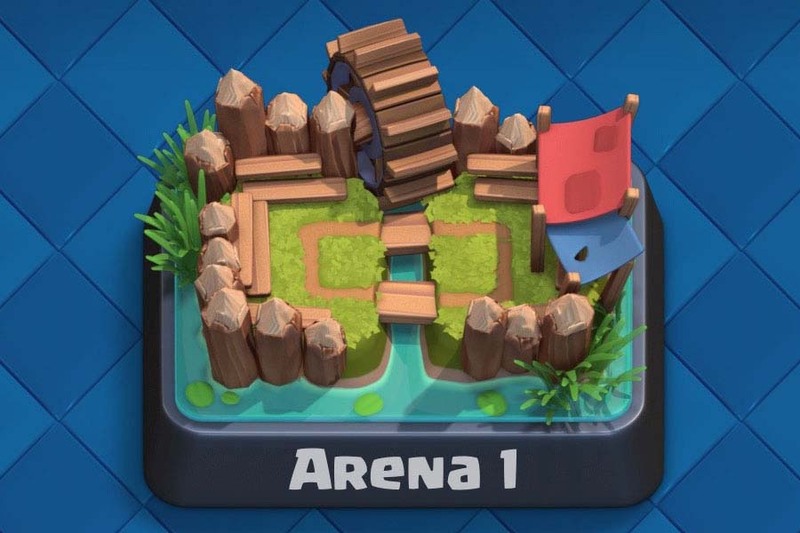 Here are a few tips to guarantee that you will get to the next arena. 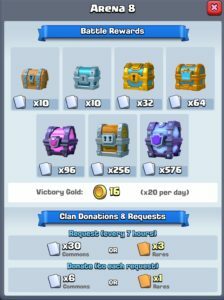 Be active: Always have a chest running, and make sure you are requesting and donating. Many players play casually, but in order to become an elite player, you must be serious about the game. Don’t get mad: I’ve found that Frozen Peak is the worst arena in terms of BM’ing. Emotes will be spammed and you will be tempted to smash your phone a few times, but remain calm. If you get too mad, you will lose for sure. Once you get out of frozen peak, you’ll find your opponents to be much nicer. Use this as motivation to keep on getting better. Know your deck: This is most important in Frozen Peak. This is where you’ll find the majority of gemmers. You will be at a huge disadvantage, but if you play well, the difference in skill level will make up for it. It’s okay to get frustrated, but if you are experienced with your deck, you will be able to prevail most of the time. In fact, Jason, the first ever Clash Royale tournament winner, stated that he had played over 500 matches with that exact deck. Watch your friends: If you have any friends that also play Clash Royale and are in legendary arena, have them help you out. It’s often more beneficial because they can show you in person what you’re doing wrong. 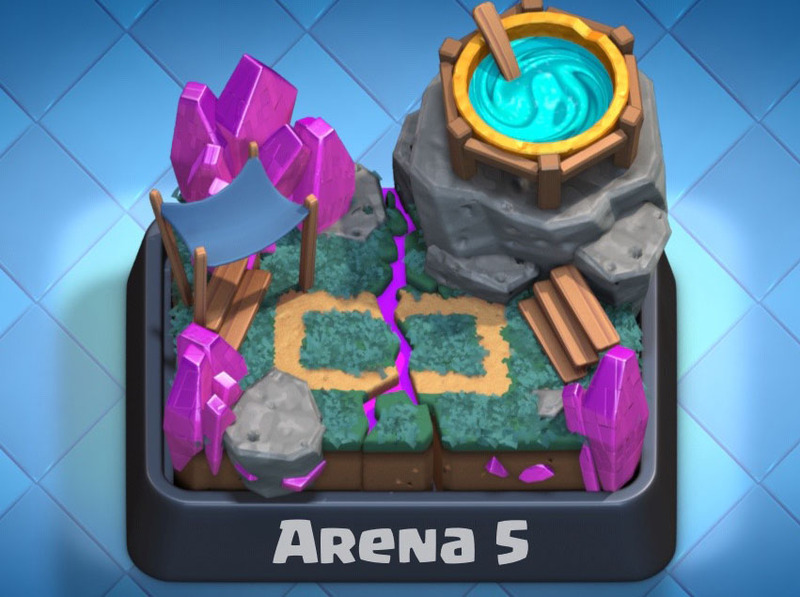 Frozen Peak is the eighth arena in Clash Royale. Frozen Peak ranges from 2300-2600 trophies. 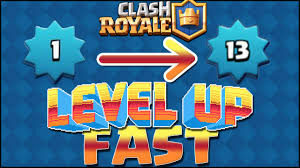 You get 16 gold for every battle you win (Max 20 a day). Unlike legendary arena, you can only request 30 commons/3 rares. Practice: Practice makes perfect, as they say. Try friendly battling the people in your clan who have more trophies than you. You can learn from them and have them analyze your mistakes. Read the other guides on the site: This site is full of great advice, and there’s always more to learn. If you’ve already read everything there is to read on the site, try consulting other resources like YouTube, the Clash Royale Reddit, and the Clash Royale forums. There’s plenty of advice to go around, and I have learned so much from research. 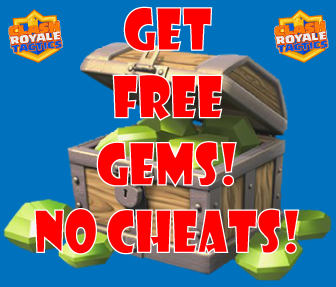 Get More (Free) Gems: To compete with Gemmers, you need your own gems – and there is a way to get FREE Gems in Clash Royale!Like all of Supercell’s games, Clash Royale is pay to win. While you can certainly win without spending money, just a small investment can boost your trophy count by hundreds and even thousands.While I’m not suggesting that you should spend your hard-earned money to get the gems, there is another way. This is 100 per cent reliable, and it is fast and easy. Learn more here. Conclusion: Frozen Peak is frustrating to say the least. You will encounter the worst of the worst, gemmers and BM’ers. 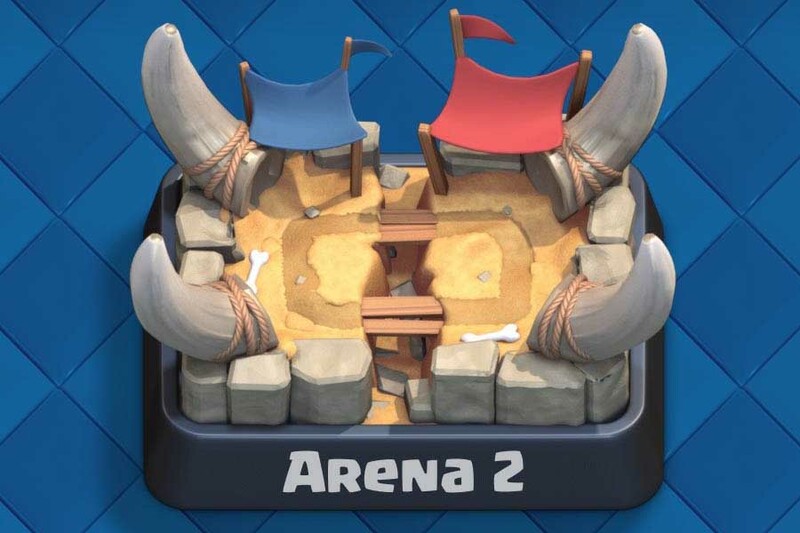 If you follow this guide, I assure you that you will leave this frozen “hell” and get to Clash Royale’s premier arena. If you get frustrated, take a break from the game. We all know how frustrating this game can be, and a break will not hurt you.